For thousands of years, natural herbs have been used to treat common health problems successfully and without side effects. Now, many illnesses are treated with artificial pharmaceuticals that come with a whole list of side effects. Although studies on the use of these common natural treatments are extensive, they are not favored by the big pharmaceutical mega-corporations who would rather we take their products than Nature’s remedies. Caution: These plants have medicinal properties. It is important to seek the advice of your health professional before adding anything new to your diet. Ginger is on the rise. More and more folks are being turned on to the healing power of ginger each and every day. Ginger denotes the roots of a wonderful group of brilliant flowering mostly tropical plants. 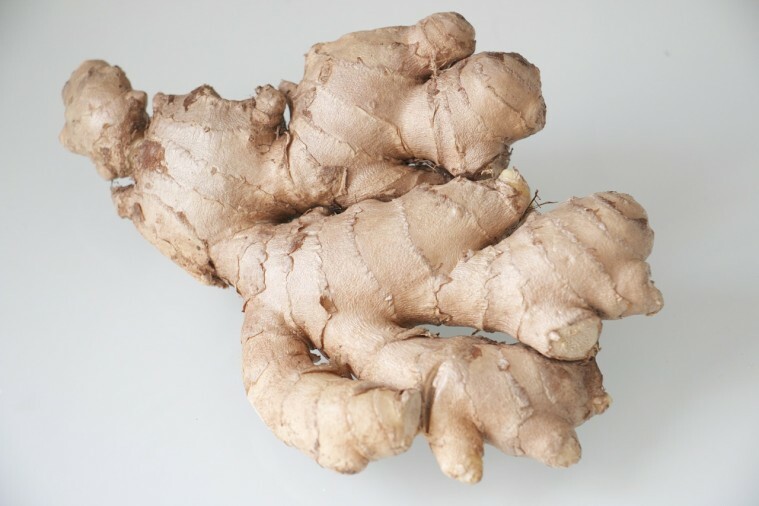 Ginger roots are rich in sulfur, an essential tissue-nourishing, yellow mineral. Sulfur is one of the great beauty minerals and is necessary for the construction and repair of healthy tissue, especially hair, skin, and nails. Ginger is relatively rich in the metabolism-aid vitamin B6. Ginger also contains reasonable quantities of tissue-nourishing vitamin C.
Ginger aids in digestion and stimulates bile flow (greenish-yellow-brown fluid containing yellow bilirubin secreted by the liver that helps digestion). Fresh ginger is rich in the digestive aid enzyme group known as protease. Ginger’s volatile oils are part of what assists with digestion and also offer pain-killing, fever-lowering, and anti-bacterial effects. It is a known fact that ginger helps with nausea. This is true for motion sickness, chemotherapy, and pregnancy. Ginger can be taken before nausea sets in. Gingers are typically yellow, but may also naturally be white or pink. Ginger’s color is derived from flavonoids (polyphenols), not from carotenoids. White sushi ginger is created through a pickling process, and the red/pink color in sushi ginger comes from the dye cochineal red or a red betalain beet extract. Ginger is rich in the following anti-aging yellow flavonols: myricetin, fisetin, and quercetin. Fresh ginger contains more volatile oils and protease enzymes than dried ginger. Look for fresh organic, non-irradiated ginger root. Make sure the ginger is firm and mold-free. To remove the skin from fresh ginger, peel with a paring knife. The ginger can then be sliced and diced as you require. Other interesting ginger products include: dried, candied, crystallized, as well as pickled ginger. Excellent dried, organic ginger powder products are on the market. According to Master Herbalist Ron Teeguarden, Ginseng achieves a tonic or superherb state at the age of 7 or 8 (if ginseng roots are younger than that, they’ll be too stimulating). Moreover, ginseng achieves a state of immortality once it has lived 12-13 years; this means that ginseng will continue living on for hundreds of years if it makes it past the 12-13 year barrier. One can imagine what benefits could be imparted from consuming a 50-year-old root! Ginseng has been shown to fight fatigue even in cancer patients. 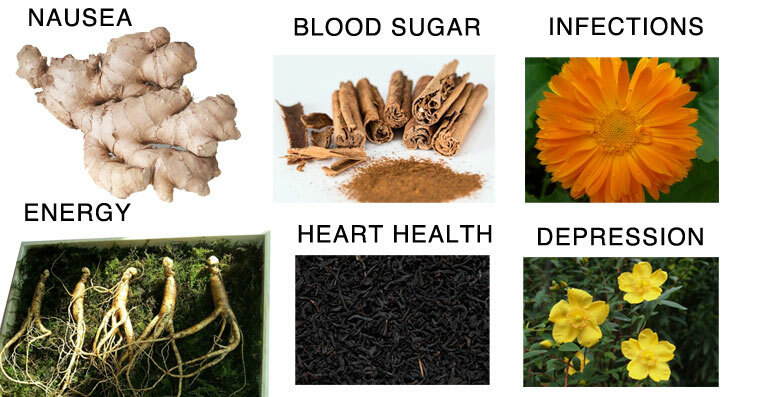 Ginseng (over 8 years old) and Chaga mushroom have the best and longest track record as assistant tonic herbs in the fight against carcinogens and mutated cells. If you tend to run hot (you overheat easily) or are dealing with a warm-hot climate, American ginseng is recommended. If you tend to run cool (you are always cold) or are dealing with a cold climate, Asian ginseng is recommended. 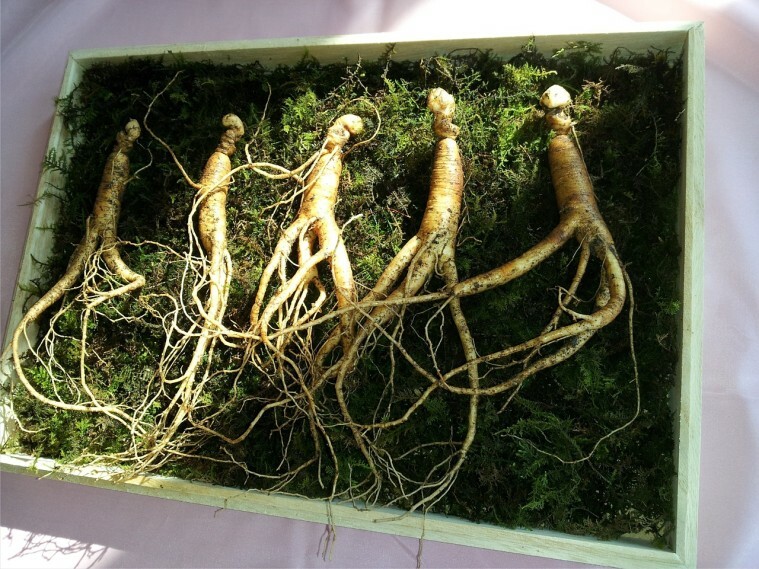 Ginseng may be purchased fresh and whole, dried and whole, dried and slices, as tinctures, and informs added to many products. As with all tonic herbs or superherbs, always seek out quality. Also, with ginseng, in particular, seek out roots older than 7 years and preferably older than 12 years. 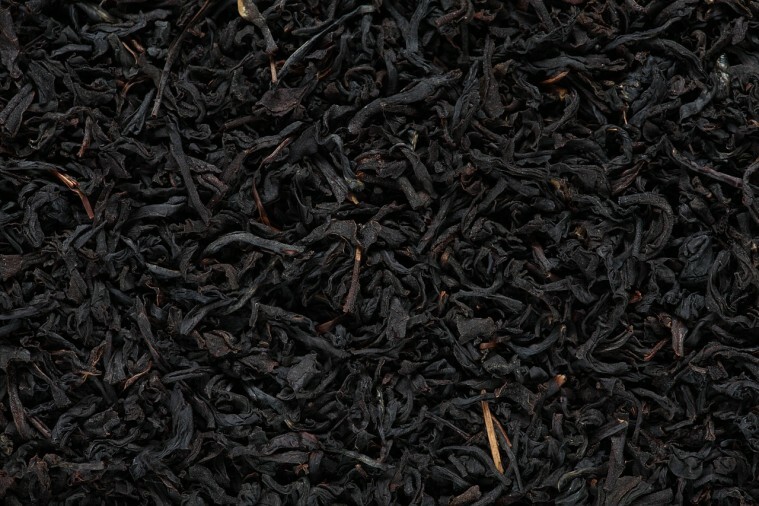 Black tea leaves have been used to treat heart problems like low blood pressure, prevent heart disease, and reduce chances of heart attack. The active ingredients in green tea and black tea appear to be the same as a group also found in cacao or chocolate, the flavan-3-ols (flavonoids). Just drinking a couple cups of black tea a day will give one all the benefits they need. It is an excellent replacement for coffee. Cinnamon — Cinnamon is a tree bark derived primarily from at least three different trees in the Cinnamomum genus. Cinnamomum zeylanicum (aka. C. verum): This is the best kind of cinnamon. This type contains cinnamtannin B1, a cardioprotective proanthocyanidin that mimics insulin. Cinnamomum iners: This is a good variety from the Middle East. Cinnamomum cassia: May contain blood-thinning coumarins as a flavoring agent. This type should be avoided. All the legend and lore about cinnamon and a lot of the science too tells us it is the friend of healthy blood sugar. 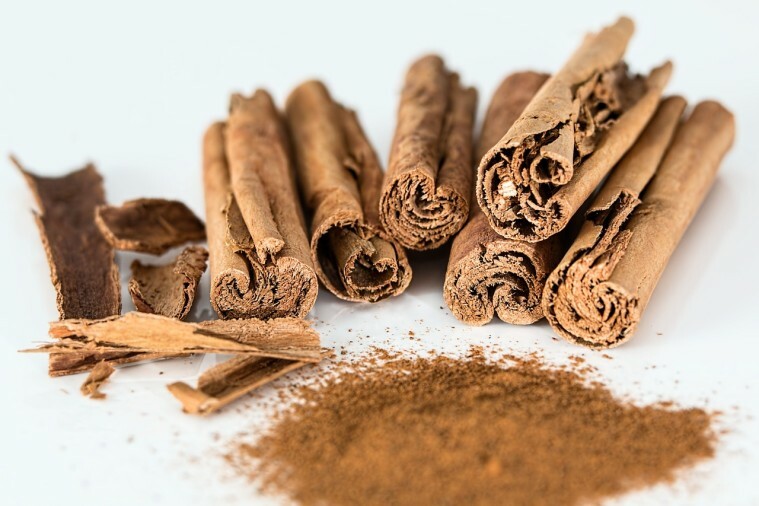 The way I think about cinnamon: it is the ally of the hypoglycemic, the diabetic, and anyone who is working on their longevity and their relationship with blood sugar. Adding one to three (or more grams) of cinnamon into one’s daily diet is recommended. The color pigment flavonoids in cinnamon appear to control cinnamon’s blood sugar normalizing effects. The flavonoids in cinnamon include: yellow anti-aging flavonols, yellow MCHP (methylhydroxychalcone), clear catechins, and red-brown phlobatannins. These appear to have an active role in inhibiting pancreatic and intestinal enzymes. The yellow pigmented MCHP show anti-inflammatory, antifungal, antibacterial, and antitumor properties and are also potent antioxidants. However, its most powerful attribute is its ability to mimic insulin and help stabilize blood sugar. Cinnamaldehyde is a pale yellow, viscous oil and the primary essential oil that occurs in the genus Cinnamomum and gives cinnamon the unique aroma that we all love. Cinnamon barks are well-known for being an excellent source of chromium, the blood-sugar stabilizing mineral. Cinnamon powders are easier to work with than curled up sections of bark. Cinnamon shakers are a nice way to use the powder. If you have the curled up bark sticks, use them to make tea or simply chew on them. Eating 1 to 6 grams of cinnamon a day may help manage blood sugar levels. One can consume the spice on food, in drinks, or in a capsule. 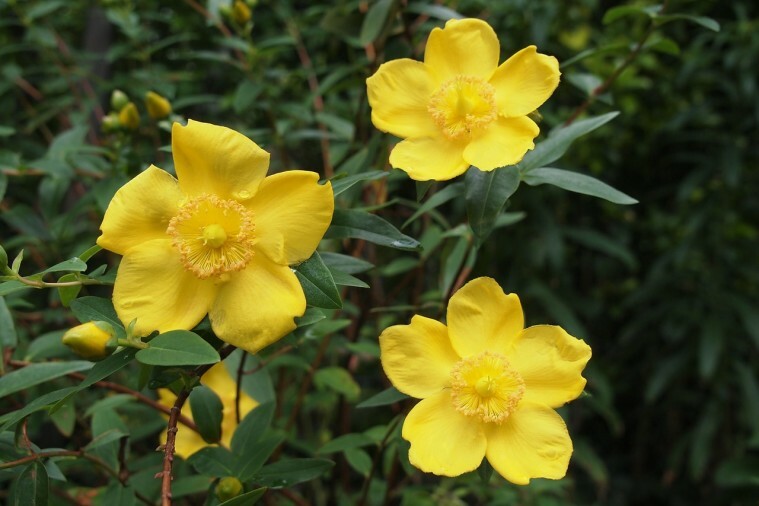 St. John’s Wort is a common over the counter natural remedy for mild to moderate depression. Its active principle is now believed to be the yellow supernutrient quercetin. Quercetin works epigenetically, by influencing favorable, healthy genes to express themselves. Quercetin makes us feel happy. Quercetin extends the life span of animals in laboratory studies. Quercetin is found in all fresh fruits and vegetables; however, it is particularly concentrated in St. John’s wort, capers, and onions. Quercetin shows promise in lowering cardiovascular risk and decreasing atherosclerosis. Quercetin shows promise for reducing cancer risk by working epigenetically to block cancer development at the cellular level. Quercetin also favorably modifies immune function and protects the body from viruses and harmful bacteria. Quercetin reduces the impact of allergies and related lung conditions. Quercetin is easily absorbed and has no known side effects. St. John’s Wort comes in teas, capsules, and tinctures. One can easily find these at pharmacies, natural health stores, or online. Also, in temperate climates where it snows from North America to Europe to Asia, St. John’s Wort is a readily available wild edible plant in the summer whose flowers are an enjoyable part of any salad or berry bowl. People in rural Greece take the St. John’s Wort plant and soak it in olive oil in the Sun for 30 days to create a potent skin healing ointment that they also sip on every day. After 30 days, this tonic turns red, probably due to a reaction between carbon in the oil and yellow quercetin. In Greece, they call this tonic Valsamolado. Calendula flowers are impressively rich in a class of Nature’s toughest antioxidants: carotenoids. Nearly all flowers gain their colors from flavonoids. This is not the case with calendula, which contains a sky-high content of 30,000 ppm (parts per million) of carotenoids. This indicates that taking calendula flowers and macerating them with oil could make an enormous quantity of carotenoids bioavailable via the diet or as a lotion, directly through the skin. Calendula contains the following carotenoids in its petals: yellow alpha-carotene, orange beta carotene, orange gamma carotene, and yellow epsilon carotene. Macerate fresh calendula flowers with olive oil in a blender. Strain the petals out. 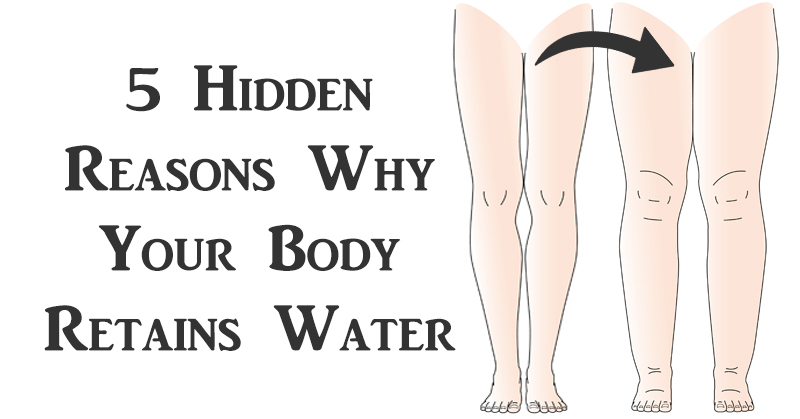 Use this as the basis for oil for your food or skin lotions and creams. 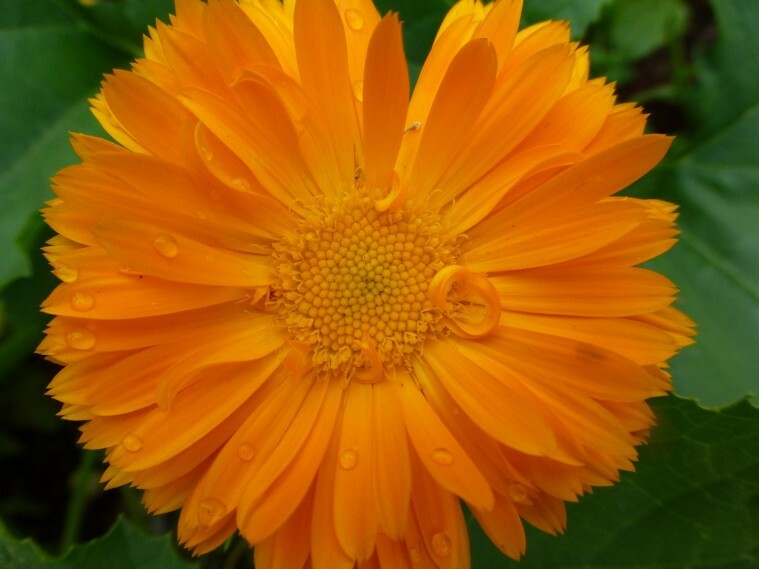 Topical ointments and creams containing calendula can be purchased at health food stores. 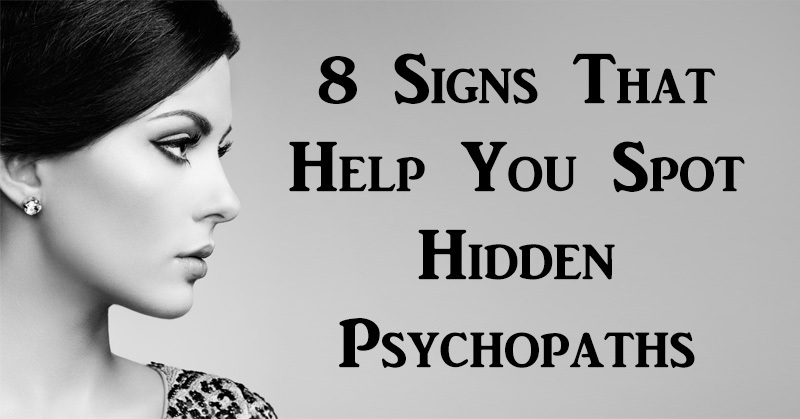 They are also easily found online. To learn more about spices that can improve health, take a look at the video below! Next ArticleDoctors are Urging You To Stop Feeding Your Children Hot Dogs. Here’s Why! David “Avocado” Wolfe is the rock star and Indiana Jones of the superfoods and longevity universe. The world’s top CEOs, ambassadors, celebrities, athletes, artists, and the real superheroes of this planet—Moms—all look to David for expert advice in health, beauty, herbalism, nutrition, and chocolate! David is the celebrity spokesperson for America’s #1 selling kitchen appliance: the NUTRiBULLET™. He is the visionary founder and president of the non-profit The Fruit Tree Planting Foundation charity (www.ftpf.org) with a mission to plant 18 billion fruit, nut, and medicinal trees on planet Earth. 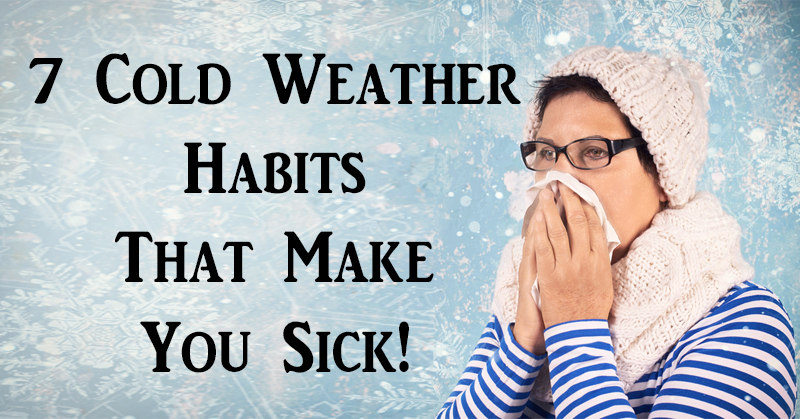 7 Cold-Weather Habits That Make You Sick! 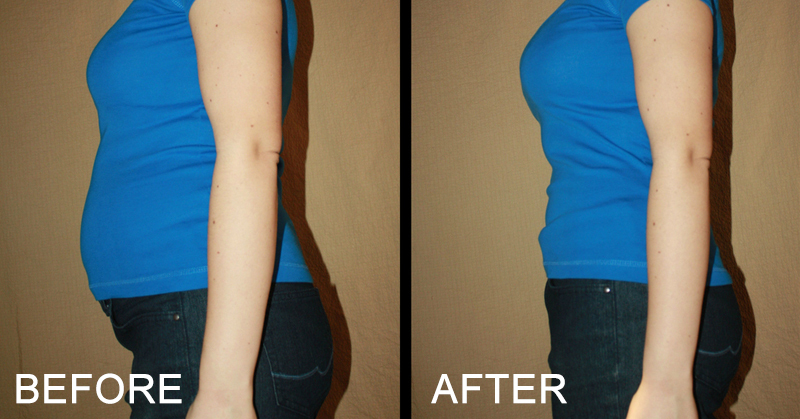 4 Common Plants That Reverse Bloating FAST! 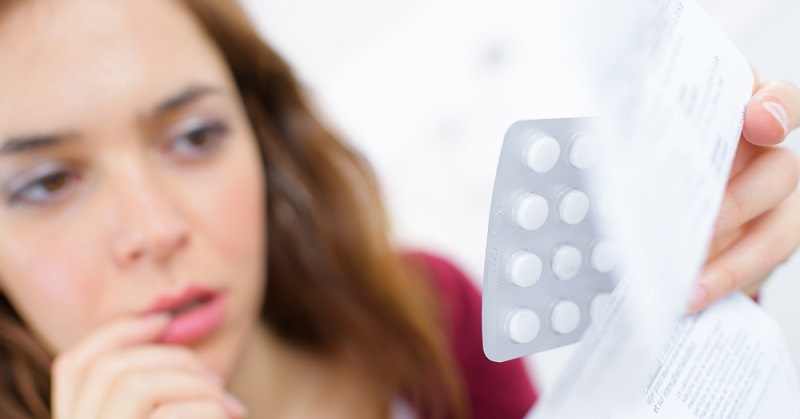 5 Shocking Facts About Birth Controls Pills Your Doctor Never Told You! 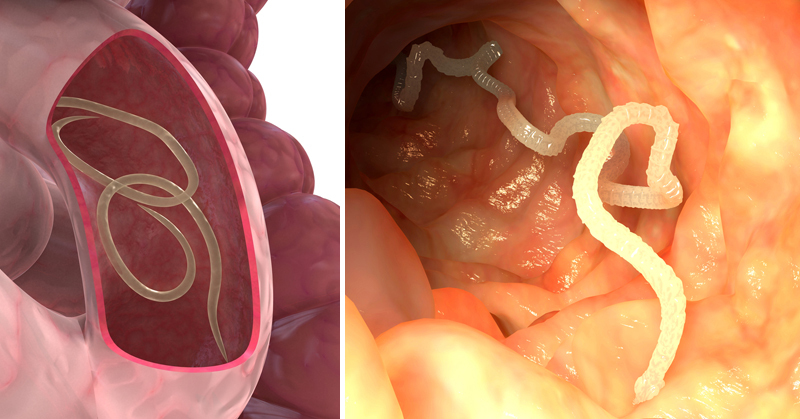 7 Herbs That Kill Internal Parasites FAST! I can’t speak for interaction effects of some of these herbs, but I think it should be noted that herbs are not necessarily always benign. If one is considering taking St. John’s Wart, they need to have a conversation with a physician or nurse practitioner (medically trained person) about this. St. John’s Wart is known to interact with several medications. Depending on what you’re taking, this can be dangerous. Or if you’re on hormonal birth control, it may decrease the effectiveness of your birth control. And you should also be cautious if you like to eat certain foods (cheeses, wines, avocados, etc. ), because St. John’s Wort, being a kind of weak MAOI (monoamine oxidase inhibitor–hence the anti-depressant effects) can interact with these types of foods and lead to a hypertensive crisis. Not necessarily a common occurrence, but it can happen. So again, just because something is an “herb” doesn’t mean it’s always safe. Please, talk to a medical professional first if you want to try this or if you’re struggling with depression. Also, just because it’s good to mention, if you are struggling with depression and you feel unsafe, please call the Suicide Crisis Hotline (1-800-273-8255). There is always somebody to help you through.